Welcome to Throwback Thursday! 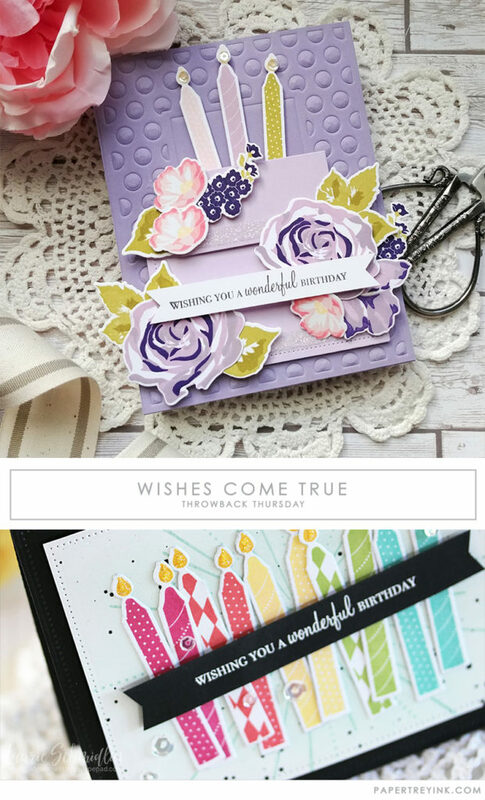 Today, Kelly and Laurie are revisiting the Wishes Come True stamp set and die collection. 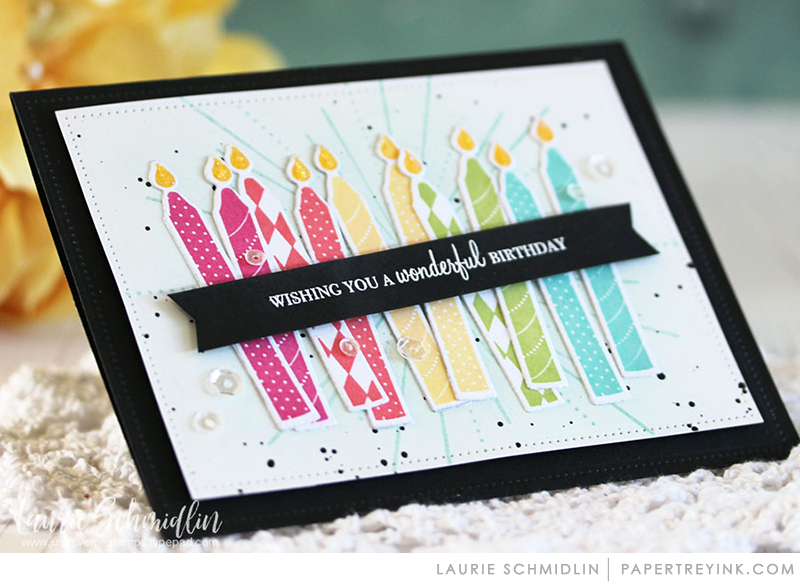 This is one of my all-time favorite birthday sets! Thanks so much for featuring it this month — I’m so happy to have some new inspiration! There it is again; that beautiful Farmers Market set and showcased beautifully. Loving the shades of lavender and purple. 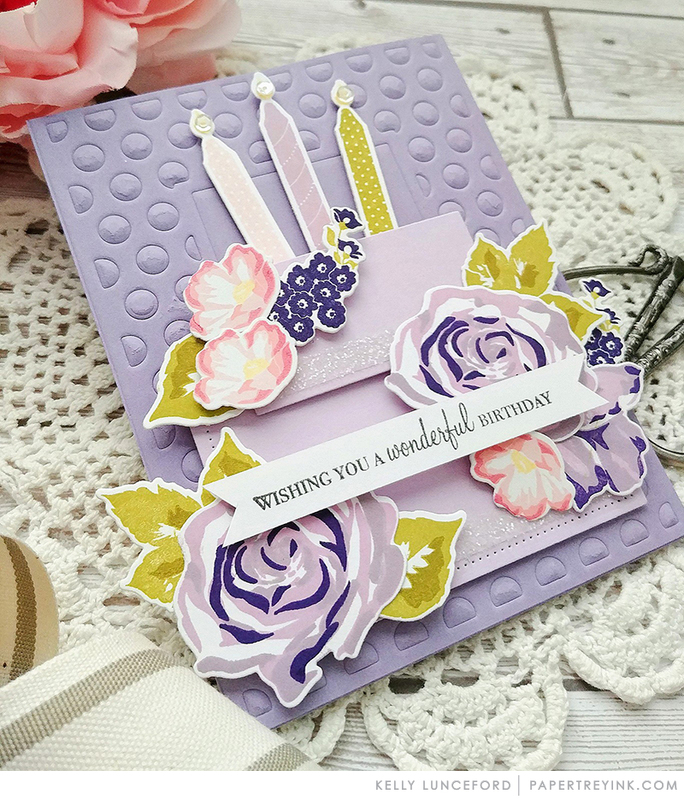 Convinced me today that this is the set I’m using for a birthday card. So pretty!